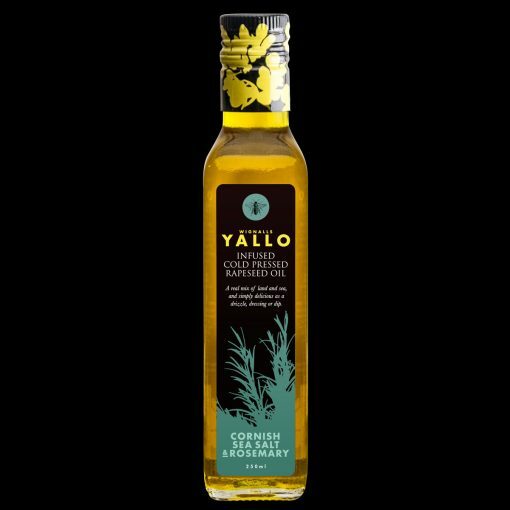 A subtle nutty delicious oil that’s just as good for dressings and dips as when it’s used for cooking. 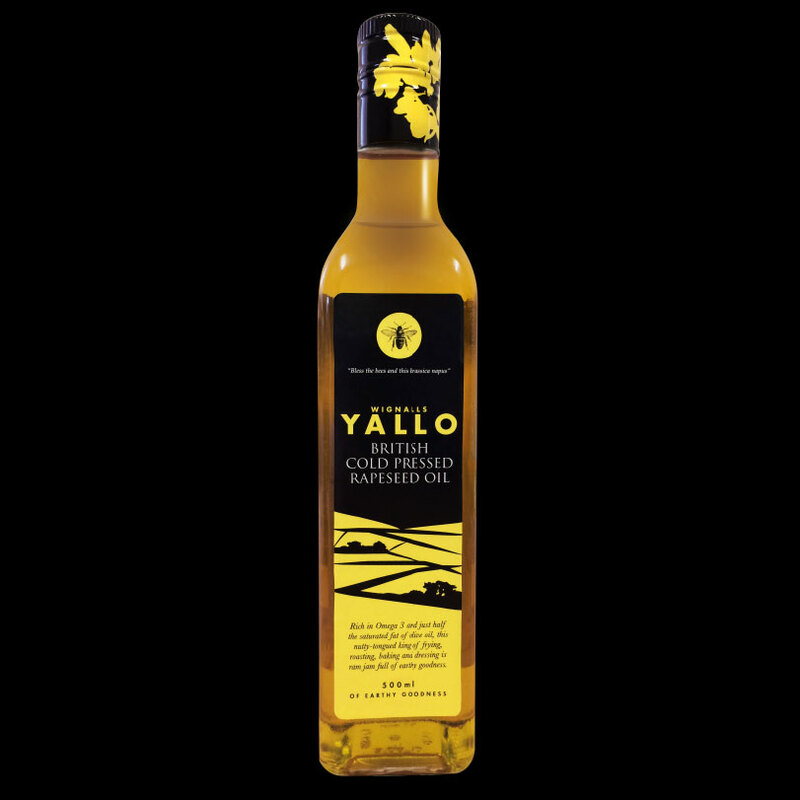 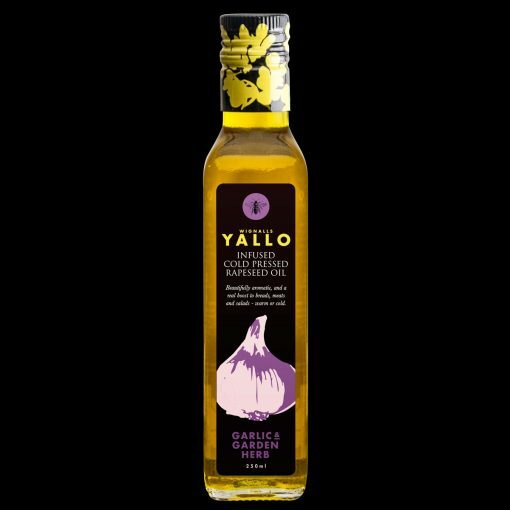 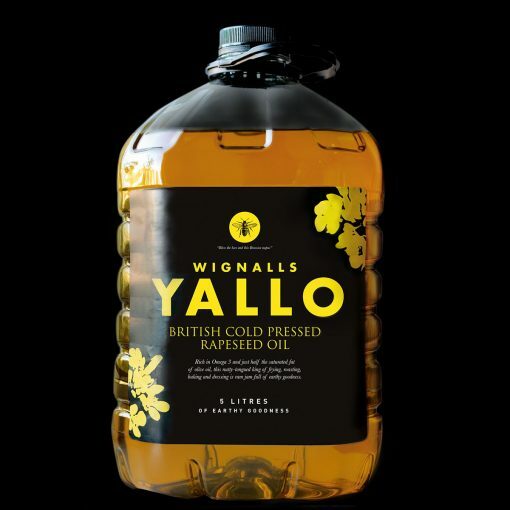 A subtle nutty delicious oil that’s great for dressings, dips and cooking in a convenient catering pack. 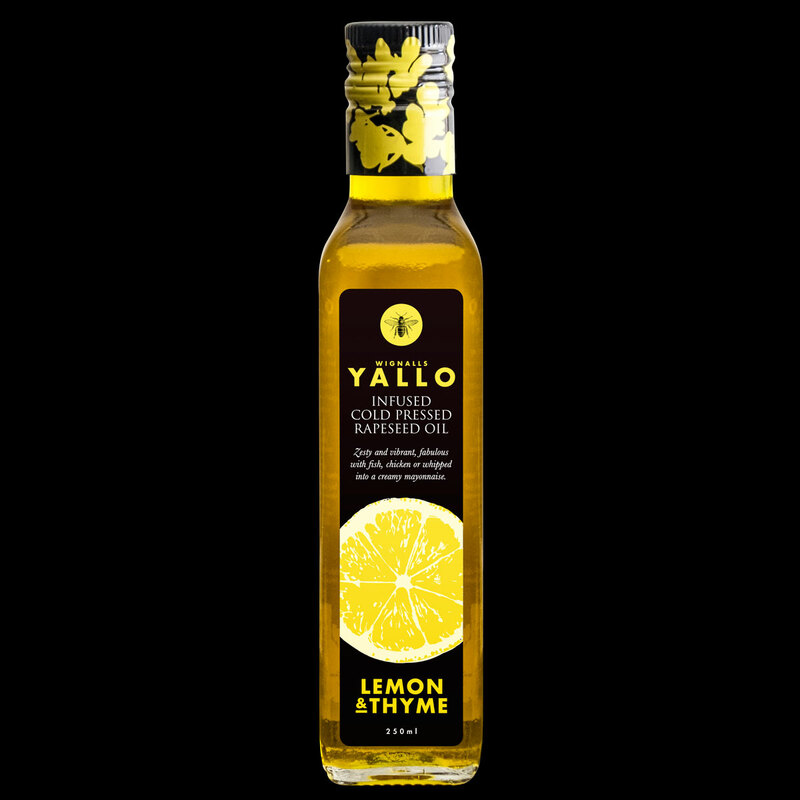 Lemon & Thyme – Zesty and vibrant, fabulous with fish, chicken or whipped into a creamy mayonnaise. Cornish Sea Salt & Rosemary – A real mix of land and sea, and simply delicious as a drizzle, dressing or dip. 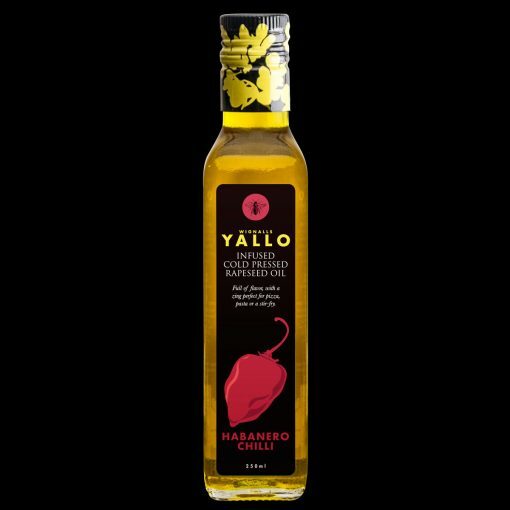 Habanero Chilli – Full of flavor, with a zing perfect for pizza, pasta or a stir-fry.  Garlic & Garden Herb – Beautifully aromatic, and a real boost to breads, meats and salads – warm or cold.